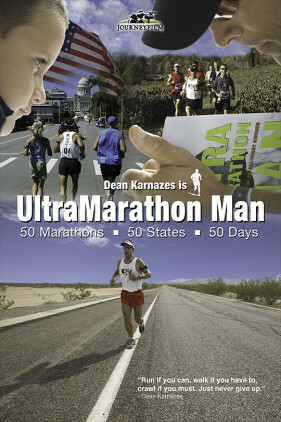 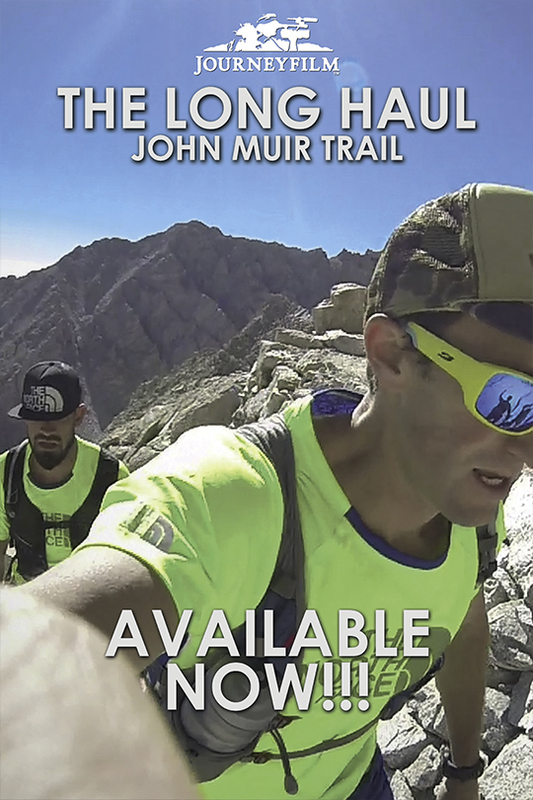 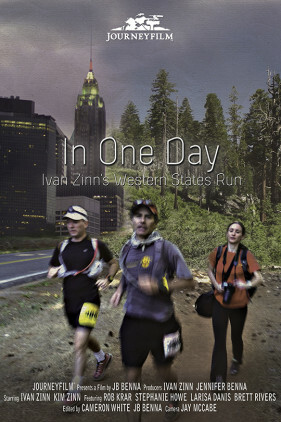 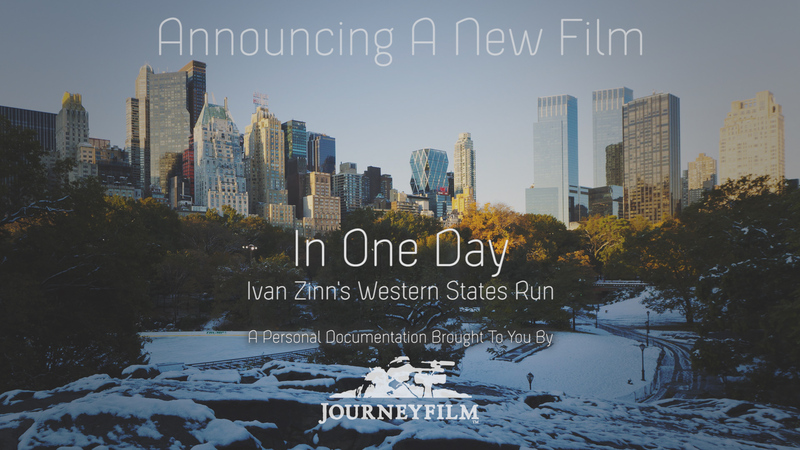 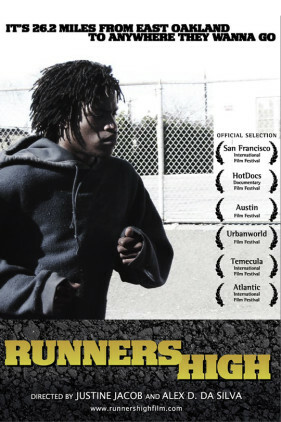 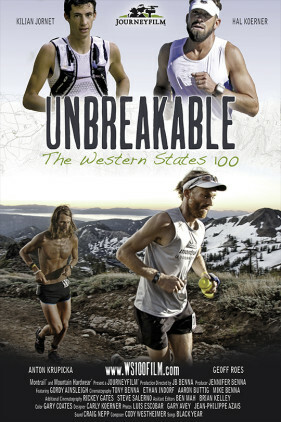 Unbreakable: The Western States 100 official theatrical movie poster and posters featuring the individual runners. 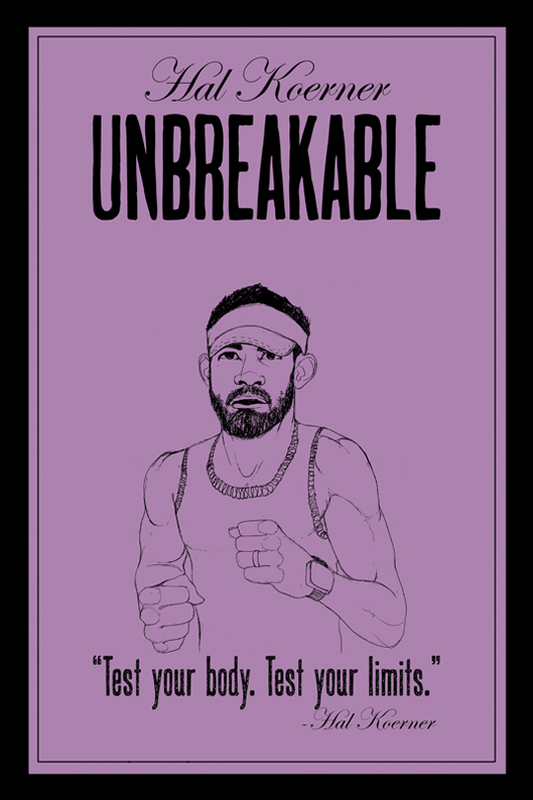 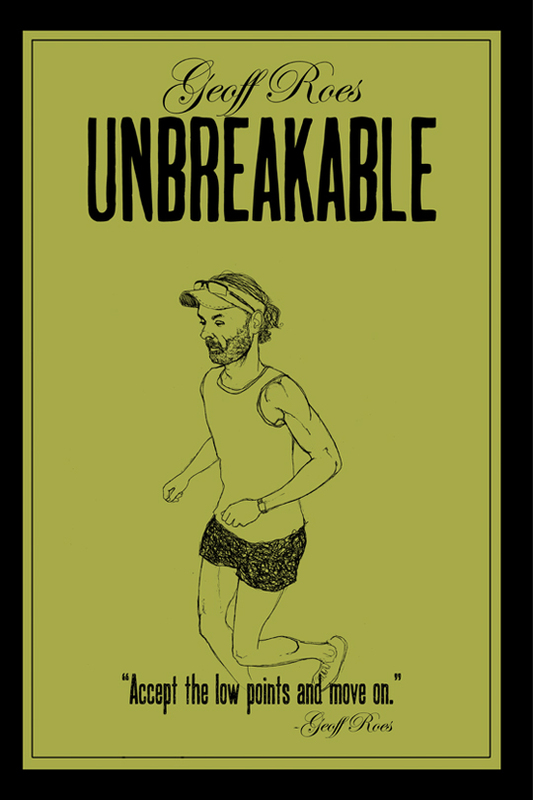 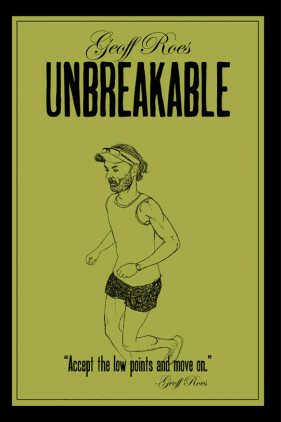 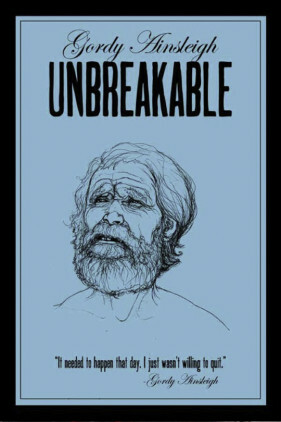 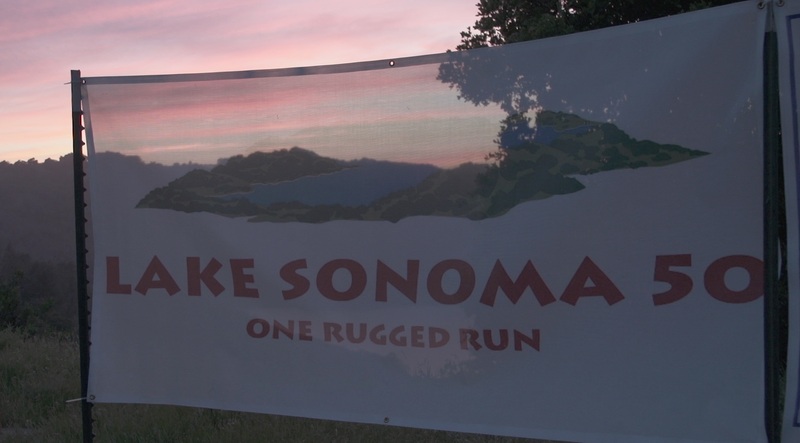 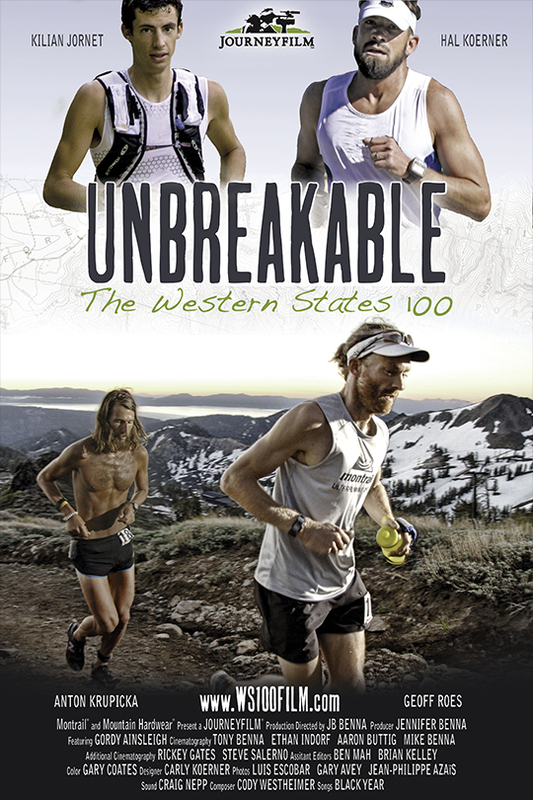 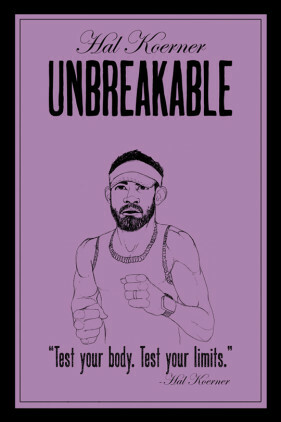 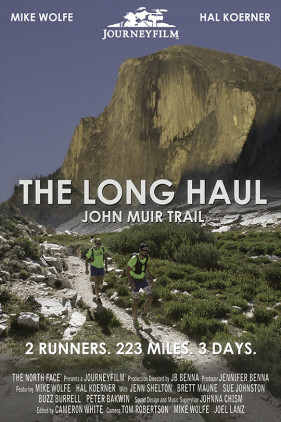 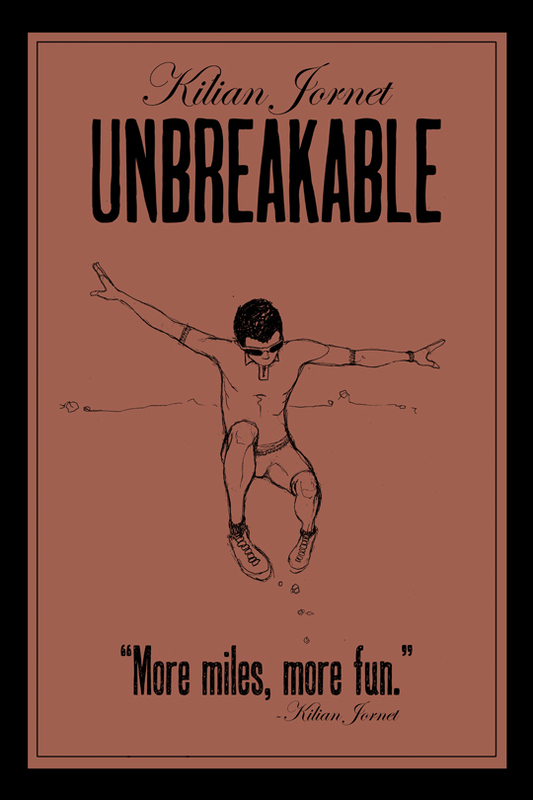 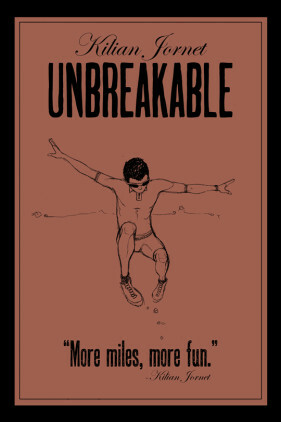 Unbreakable: The Western States 100 posters featuring the individual runners. 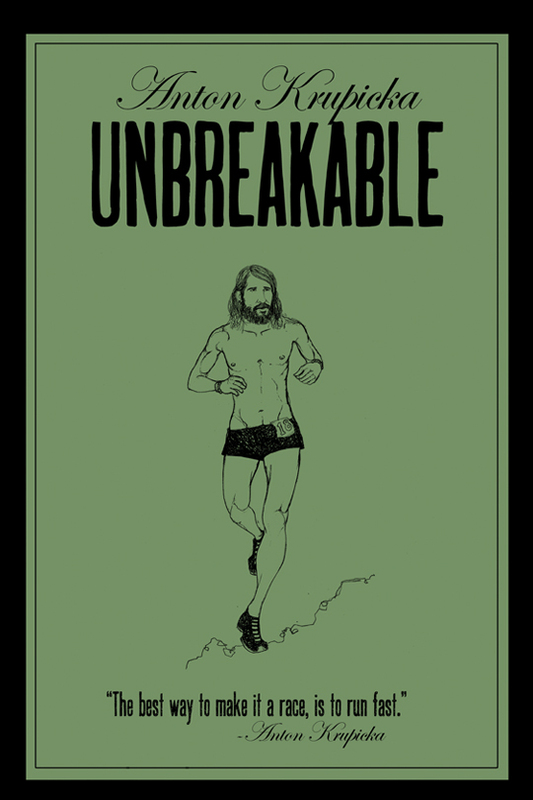 Available in one size (16×24).